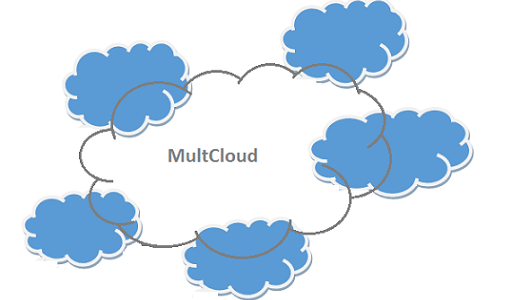 Manage multiple cloud drives at a single place with MultCloud-Its Free ! Keeping all your data in multiple clouds are really difficult to manage and remember. Probably you need remember different URLs to access your data stored in multiple clouds like Dropbox, AmazonS3, Google Drive, Bitcasa, Cloudme, Hidrive etc. Here is one App called MultCloud that helps you to manage your data or files stored in different clouds at a single place. With help of MultCloud you will be able to transfer files, manage files across all the cloud storage at a single place with ease of use. What all you have to do you have to create your account in MultCloud and start managing all your data stored across different Clouds. 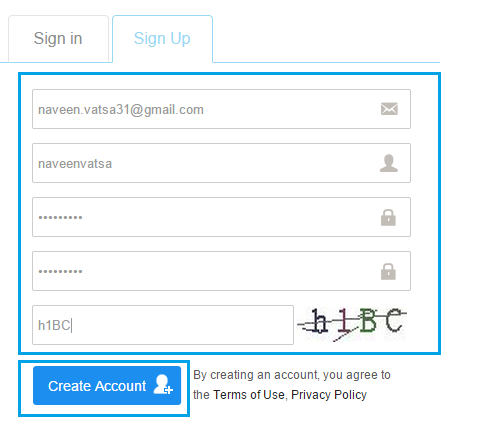 2) On signup page provide the necessary information as Email, Username and Password and click again on Create Account button. 3) Once your registration is successful you will get confirmation mail sent to your inbox. Please open your inbox and confirm your registration. 4) Clicking on the link sent to your inbox will activate your account. Now click on Sign in link to login MultCloud. 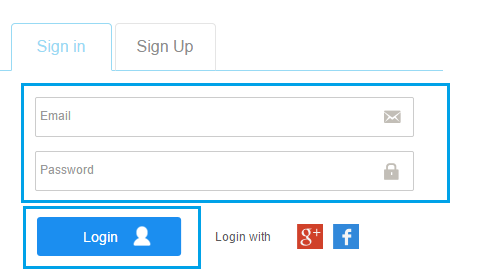 5) Provide your email and password and click on Login button. 6) Once logged in successfully, MultCloud will allow you to manage multiple cloud Storage, transfer file from one cloud to another, combine storage space and search for file. 7) Now click on Connect Your First Cloud Service button. 8) Select any cloud to add that you want to access shown on next page and click on Next I have selected Dropbox. 9) Clicking on next it will ask you to add selected cloud account. For me its Dropbox so going to add Dropbox account. You can choose the name if you would like to. 10) Clicking on Add Cloud (Dropbox for me) Account will take your page to the Cloud login page. 11) Provide the credentials will add your Cloud to the MultCloud. Now you have added one cloud successfully. Similarly you can add many clouds by selecting different cloud options and enjoy accessing and managing data stored in different clouds at a single place.